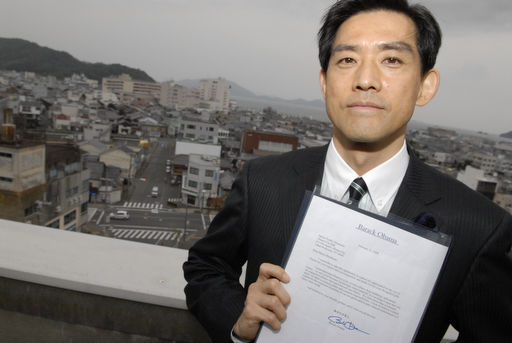 Many Japanese were surprised that a hotel chain, under a cloud for shoddy earthquake-proofing standards, should sponsor a competition for the best essay to deny Japan’s wartime role as an aggressor and sponsor of atrocities. 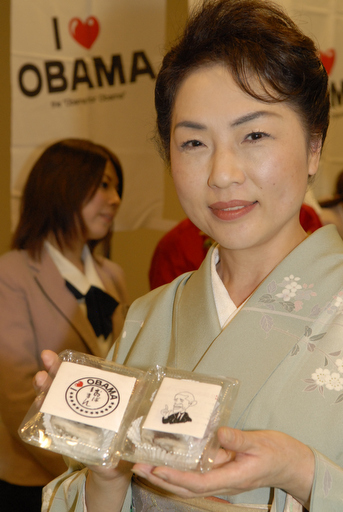 But then the chain’s boss, Toshio Motoya, is a vigorous historical revisionist (and big supporter of Shinzo Abe, prime minister in 2006-07). 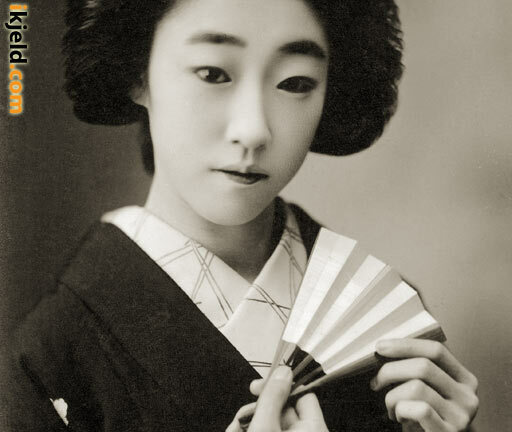 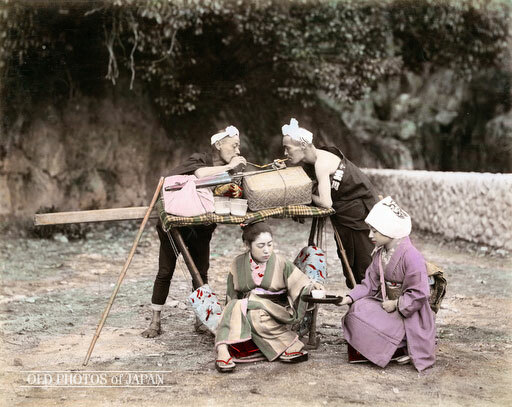 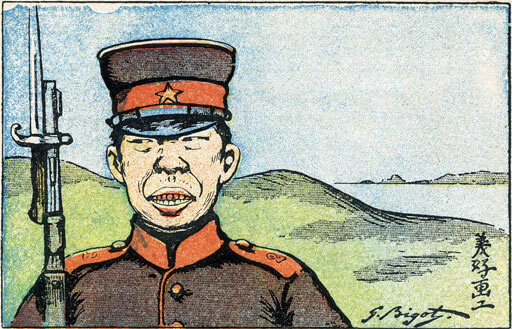 More astounding, then: the competition winner, Toshio Tamogami, was none other than the head of Japan’s air force. 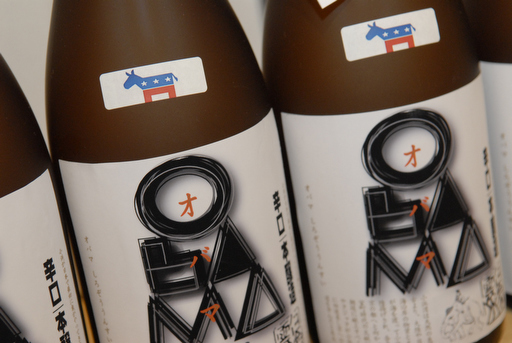 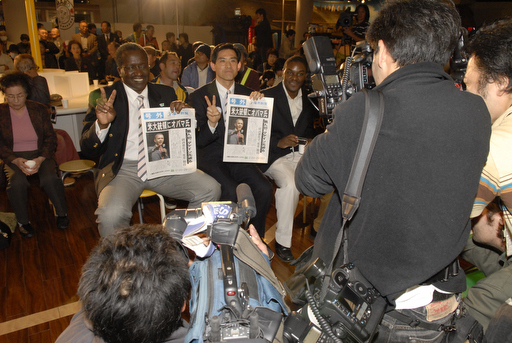 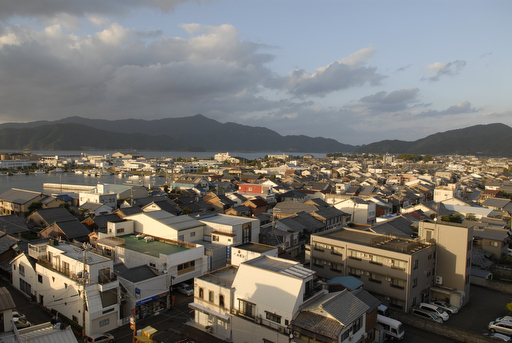 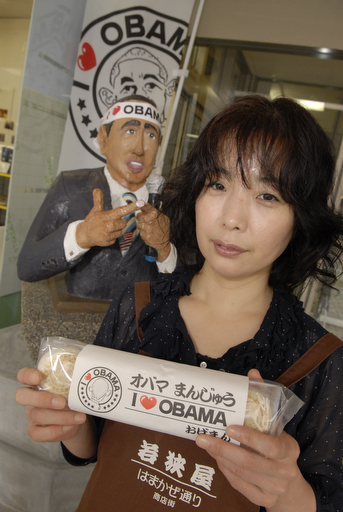 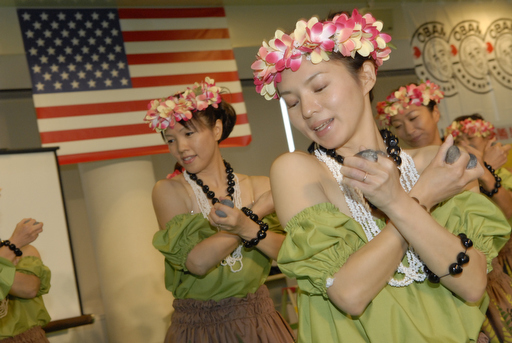 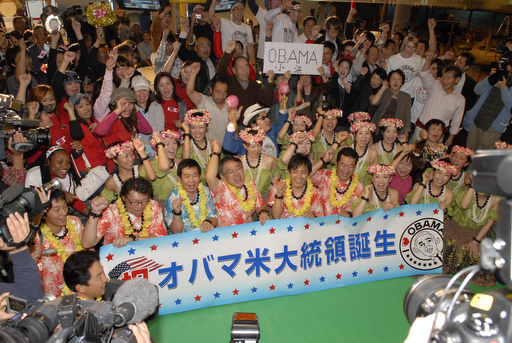 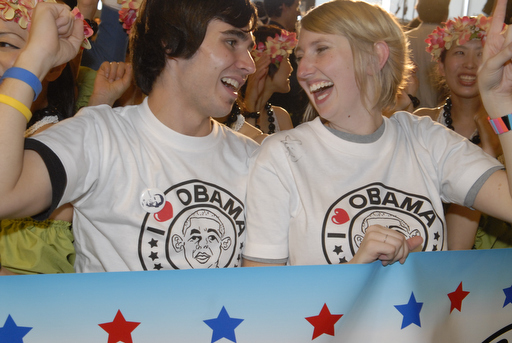 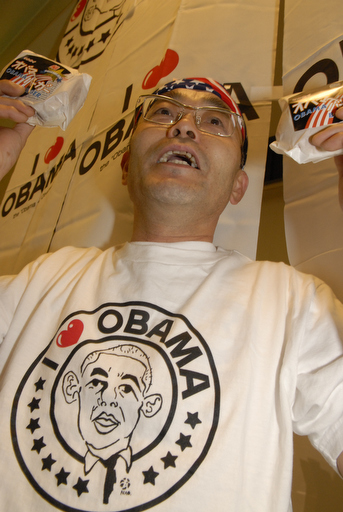 On November 5th, 2008 the small Japanese town of Obama celebrated Senator Barack Obama’s historical election as the next US President. 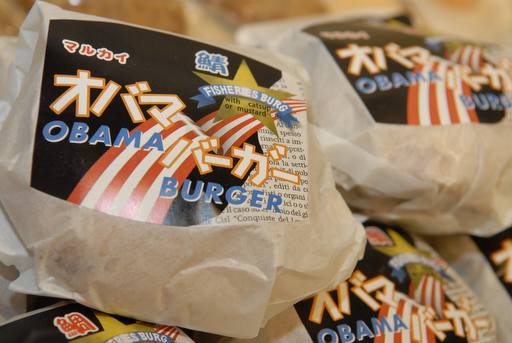 Local shops sold everything from Obama t-shirts to Obama Burgers. 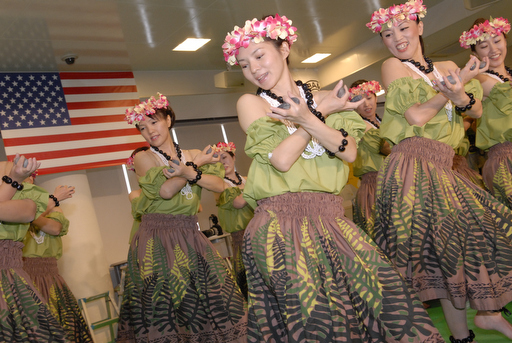 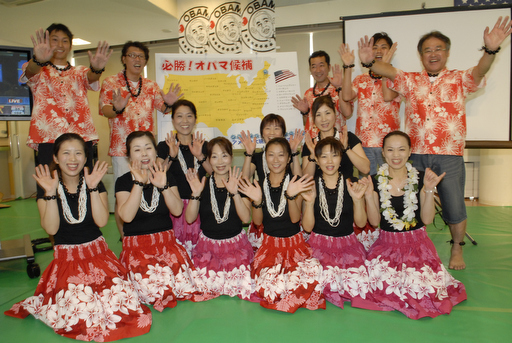 A hula dance group did a victory dance.